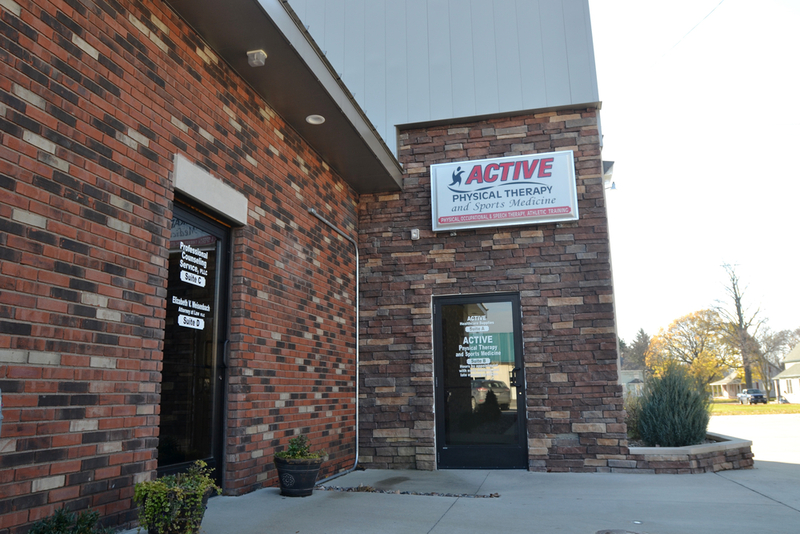 Why should you choose Active Physical Therapy and Sports Medicine? 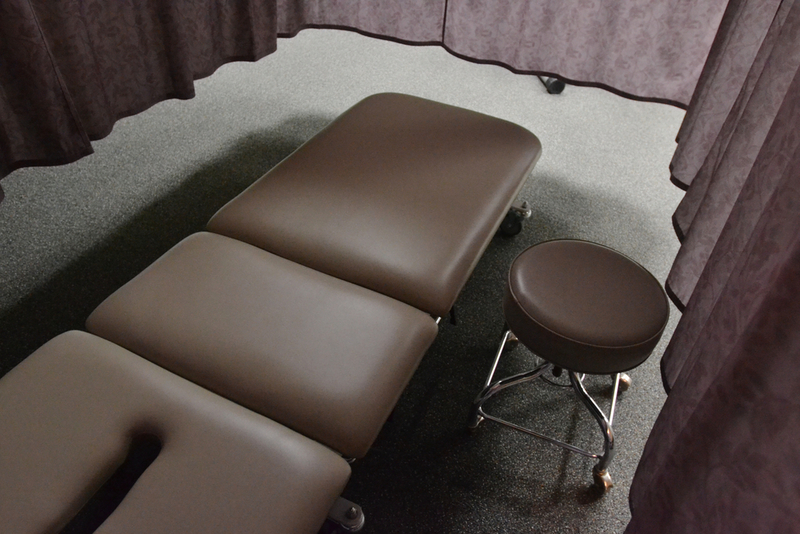 At Active Physical Therapy we strongly believe our patients deserve to recover in the most comfortable environment possible. Upon entering our clinics, you will encounter a spa-like atmosphere, welcoming receptionists, and a snack and coffee bar awaiting you at every visit. There is no one-size-fits-all approach at Active PT. Our dedicated and caring therapists pride themselves in building relationships that promote trust and healing. They seek to get to the root of the individual patients' problem and offer individualized, hands- on care. 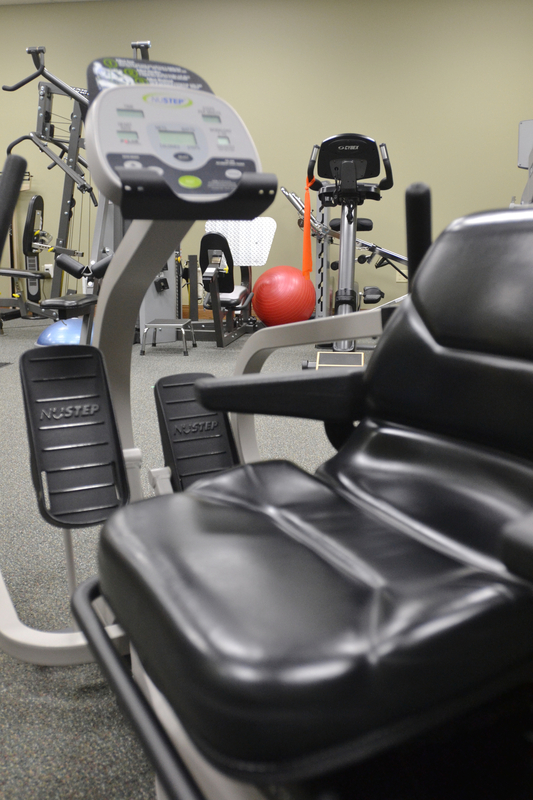 Our physical therapists' number one goal is to enable patients to quickly resume and enhance their active lifestyle. With a caring staff, hands-on treatment, and immediate openings, our patients see the results they both need and deserve. Free injury screenings and same-day appointments are available. Patient recovery and rehabilitation is the top priority of our physical therapists. 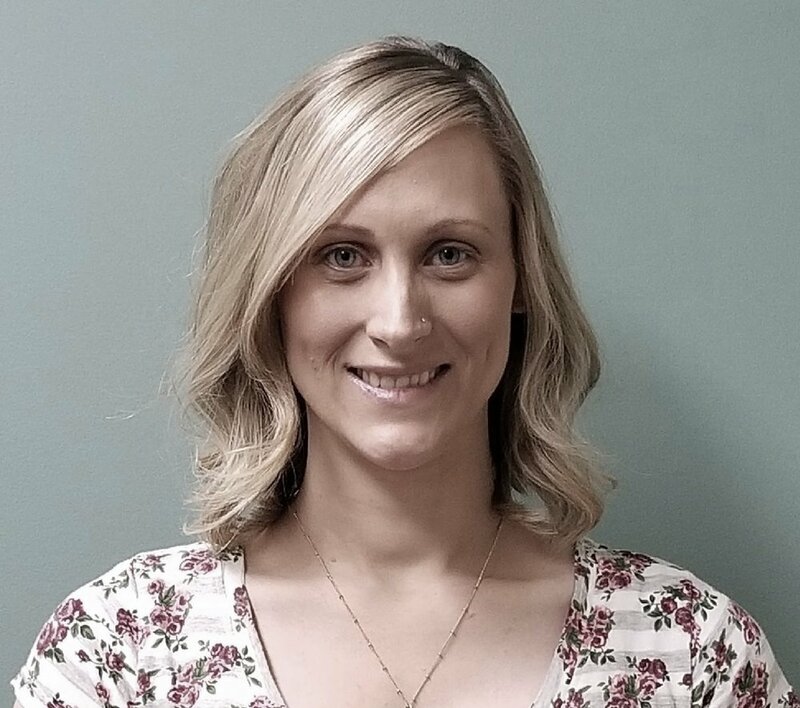 Our team of highly skilled therapists work with our patients to assist them in experiencing decreased pain and increased strength and mobility through physical therapy. Our team of professionals has worked with athletes and sports teams alike providing quality physical therapy on a one-on-one level. Our sports medicine program offers a wide array of treatments to aid and speed the recovery of professional athletes. These athletes turn to us to help guide them on their road to recovery. "I had a rotator cuff repair surgery done in Oct. of 2017. The tendon for my bicep was also detached. I began PT at Active PT in December of 2017 and was discharged in February 2018. I have the same rage of motion in both arms thanks to the knowledge and hard work of PT Kayla. She worked very hard and had a plan for my recovery. I would use this facility again and recommend them to everyone. Thank you Kayla!" "These people are great and so concerned with helping people get better. I have always been skeptical about PT for myself, but this has proven to be a godsend. Thanks so much for being invested in my recovery." "I am so grateful for Active Pt. It was nothing short of miraculous that at 68, I am now able to do so much physical labor and survive intact. Being your client saved me!"